3.Customized design is available . 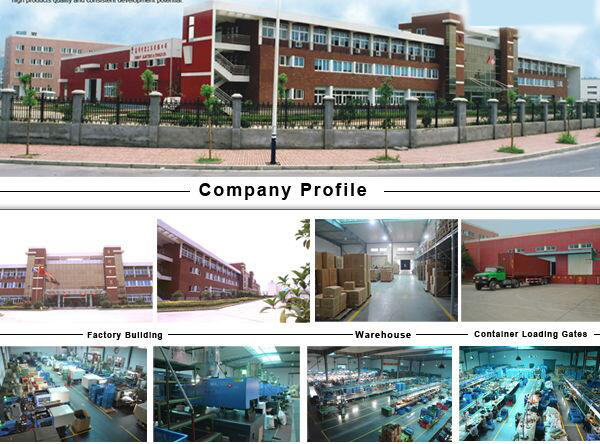 moreÂ thanÂ 10Â yearsÂ withÂ customersÂ worldwideÂ andÂ establishedÂ closeÂ friendshipÂ andÂ cooperationÂ withÂ them. 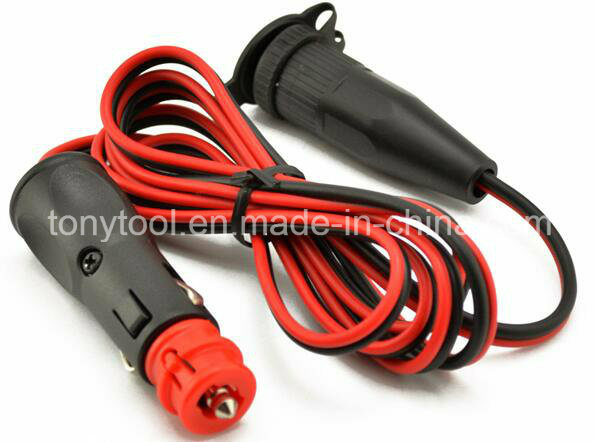 1.20 years experience in producing auto battery chargers. chargersÂ and USB data cables.